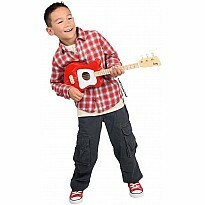 On the very first day, your future musician will be playing songs, not just scales! 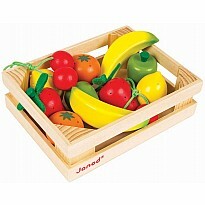 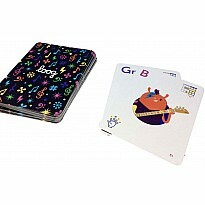 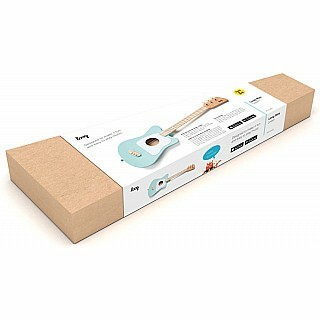 A beautiful wooden, 3-string guitar with fun-to-follow flashcards and access to the iOS and Android app. Rock on! 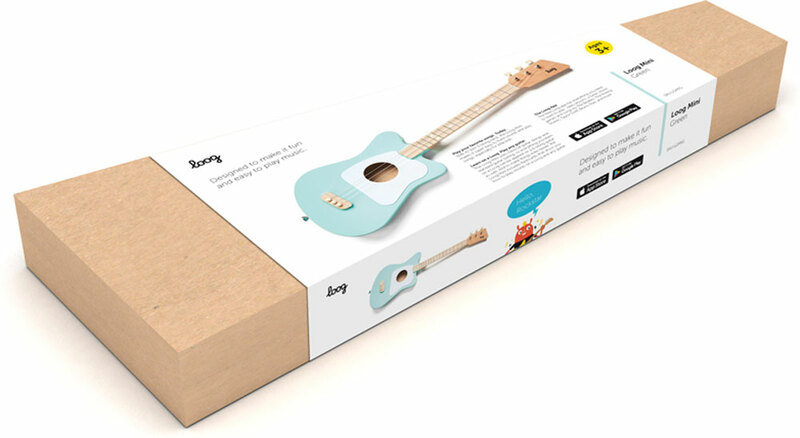 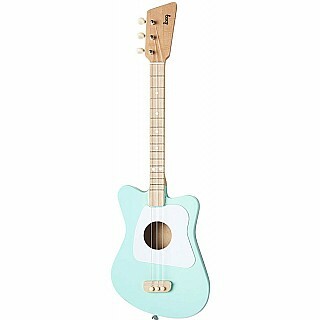 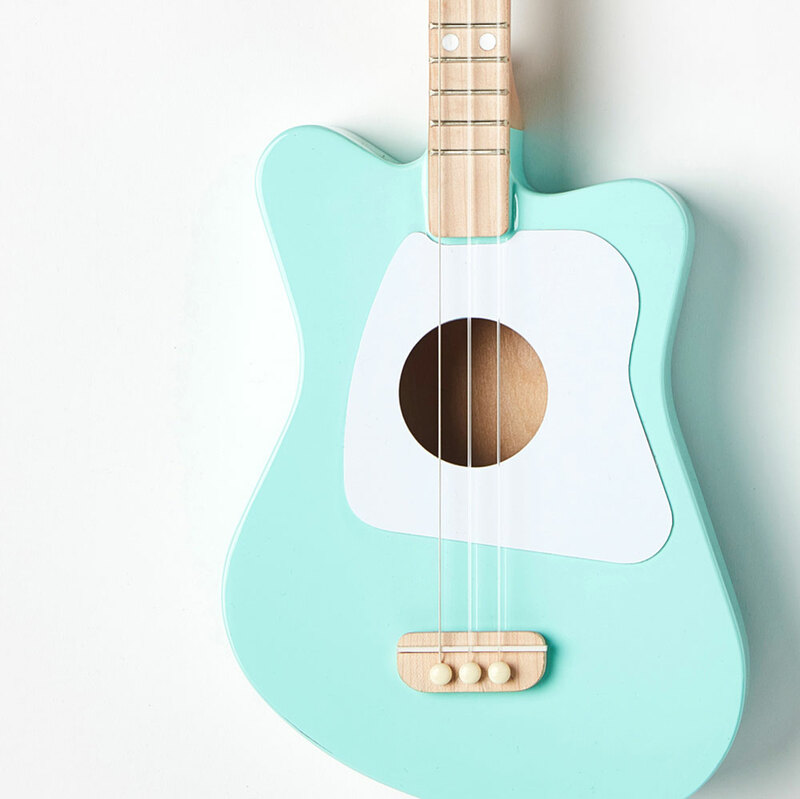 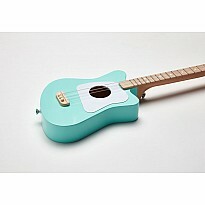 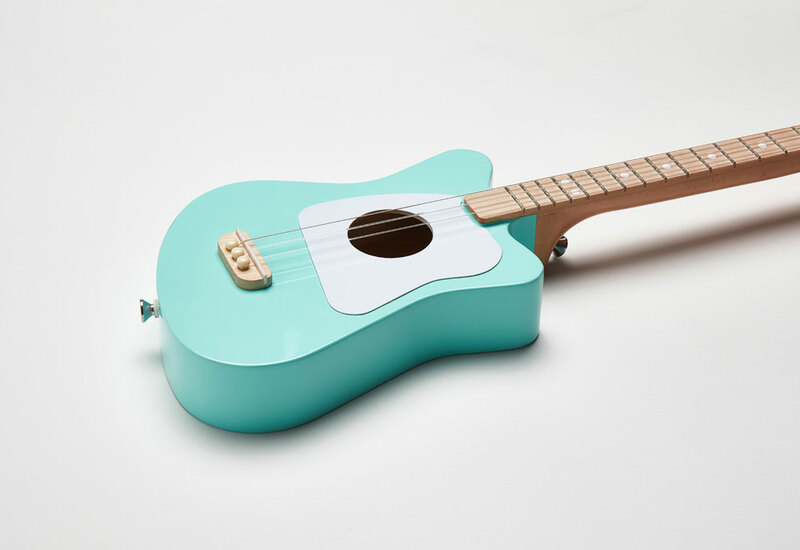 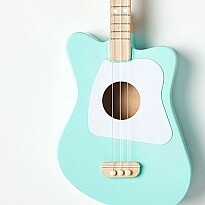 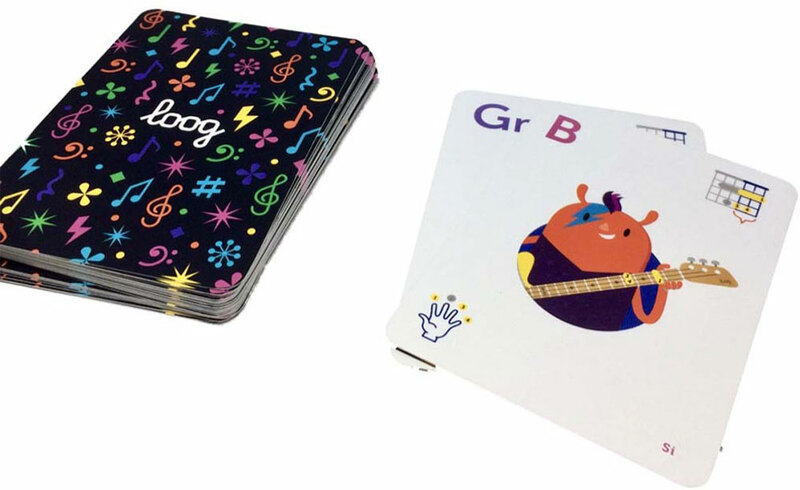 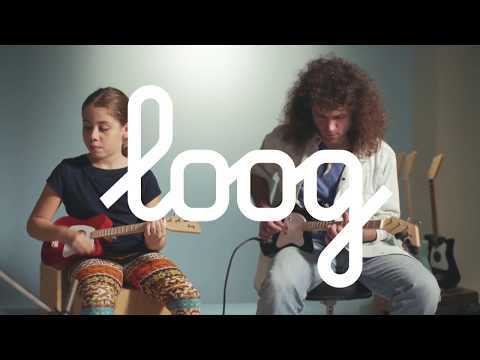 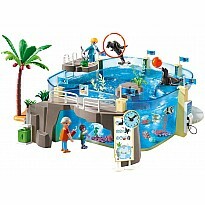 For ages 3-12 yrs, from Loog Guitars.